Although nowadays we get all fruits and vegetables in all seasons, their nutritional content is at its peak during its season. 2) Good for your Health since it has not been transported from long distances hence the freshness of the fruit would be at its peak! 4) Every seasons' fruits and vegetables are designed by Nature to suit the season (summer winter etc) and hence Nutritional status would be better than the non-seasonal ones. 5) In season foods taste better than non-seasonal ones! You can try it yourself. Mangoes, Watermelon, MuskMelon, Jamun are very sweet and taste the best during Summers. Similarly Guava, Sapota (Cheeku),Orange, Sweet lime, Water chestnut(Singhada) taste best during Winters. Corn (Bhutta), Litchi, Peaches taste the best during Monsoons. 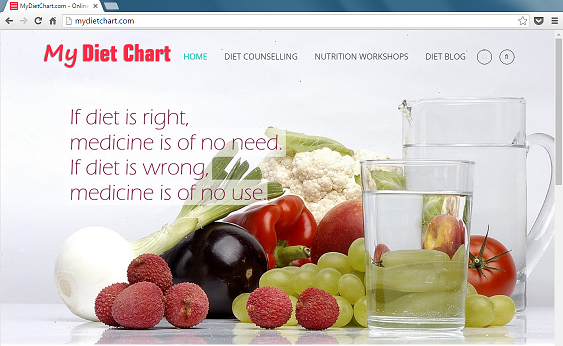 So be judicious and choose more Healthy and Nutritive foods i.e. : Seasonal foods. Thanx alot.... ur absolutely write,, ppl prefer taste more than health. Glad to know you'll try to follow it Res! Hi Shruti!Hoping that you would try to follow it. Happy Eating! @ Glowing Halo: Hey M sure it would.. Remember every single effort counts!